Unique blended learning courses from MATA to extend your clinical knowledge and skills. 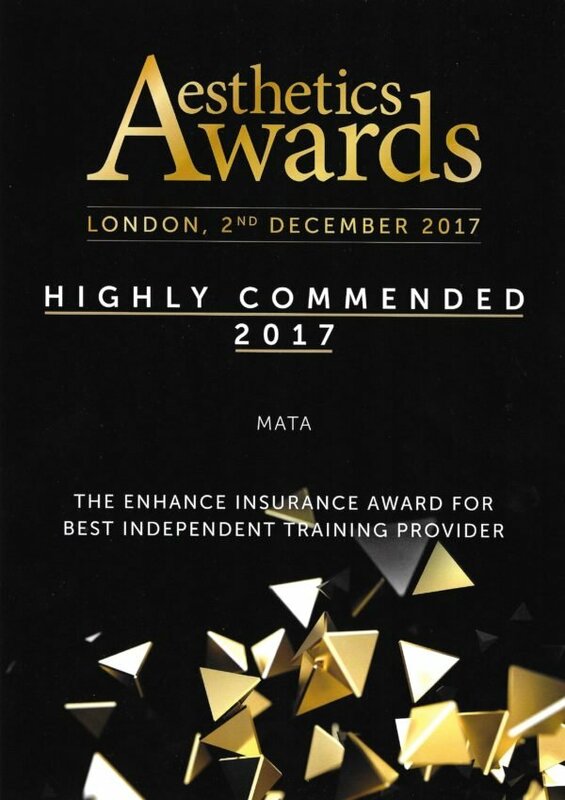 MATA are pleased to offer theory and practical laser and light based training across a range of laser and light applications including skin resurfacing with non-ablative lasers. Whether you are new to light based therapies, or an experienced practitioner, our courses will develop and extend your clinical knowledge and skills to ensure you offer your patients the highest standards of treatment and care. Each course has been specifically written to recognised academic standards and is delivered via a blend of theory and practical modules. The clinical knowledge modules are delivered via MATAs state-of-the-art learning platform followed by clinical skills training in our clinical suites. This course offers high quality, interactive learning resources, supporting references and guided learning opportunities, course forums and news items, videos, review quizzes and assessments. Certificates of Attendance and CPD/CME accreditation is awarded upon successful completion of both knowledge and clinical skills modules. 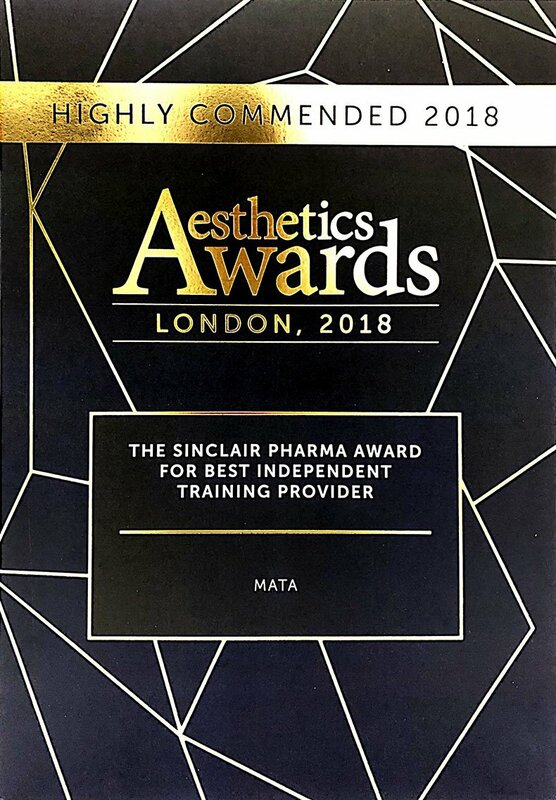 The MATA Courses Skin Resurfacing with Non-Ablative Lasers courses are for aestheticians and beauty therapists (NVQ Level 3 or equivalent) as well as health care professionals such as doctors, dentists and nurses who would like to expand their list of services to their clients.